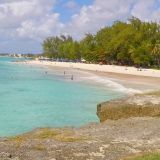 While all Barbados beaches are beautiful and inviting, there are some truly special ones with views that you probably have only seen before on a postcard. 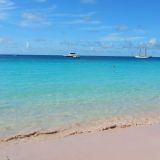 These are our favourite spots for stunning beach views, whether we're relaxing to the splash of tranquil turquoise waters or being awed by magnificent powerful waves. 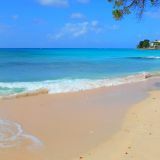 Our eclectic selection of Barbados beach views takes you all over the island, from the balmy west coast where waves splash gently onto sandy shores, to the rugged east coast as the powerful Atlantic waves crash against the rocky coastline. 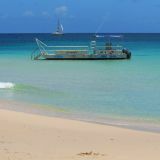 We highly recommend that you spend some time fully exploring the island... we suspect you'll be surprised and thrilled at the diversity you'll find. 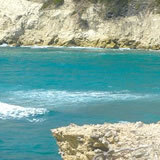 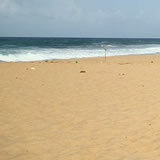 An island tour is one way to explore the island. 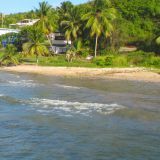 You'll travel in comfort and in the safe hands of a local guide who will share inside knowledge of the scenic sites along the tour. 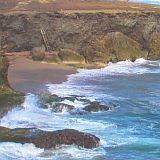 If you're feeling more independent or wish to control your route and schedule then hire a car instead and explore on your own. 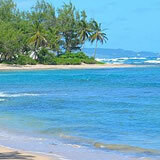 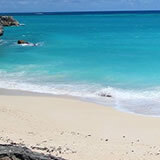 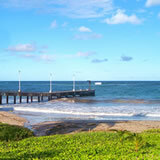 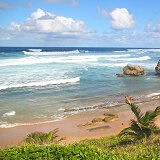 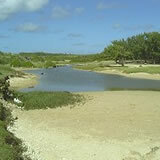 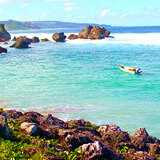 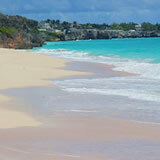 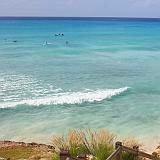 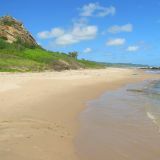 All Barbados car hire companies provide maps and several also offer GPS. 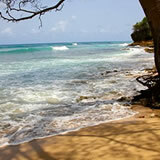 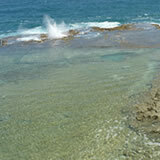 Enjoy more of the natural beauty of Barbados on this fun-filled island tour stopping at all the must-see sites.